NVIDIA's GPU-optimized container for TensorRT Inference Server. TensorRT Inference Server provides a data center inference solution optimized for NVIDIA GPUs. It maximizes inference utilization and performance, allowing remote clients to request inference for models managed by the server. 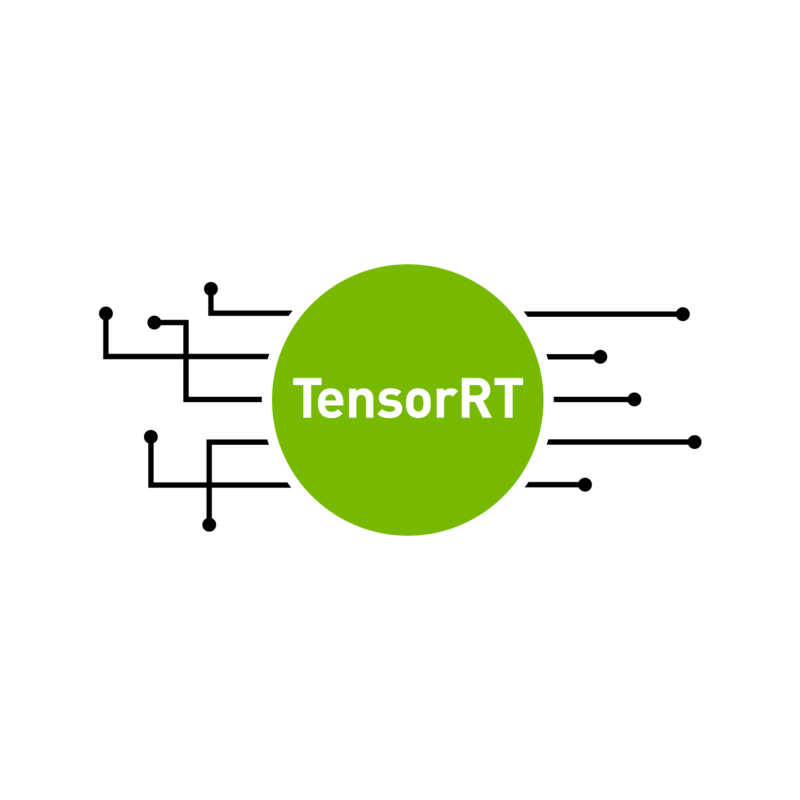 TensorRT Inference Server provides a data center inference solution optimized for NVIDIA GPUs. It maximizes inference utilization and performance on GPUs via an HTTP or gRPC endpoint, allowing remote clients to request infrerence for any model that is being managed by the server, as well as providing real-time metrics on latency and requests.